Is Cortana Windows' Stealth Plan to Defeat Google? Is Cortana Windows’ Stealth Plan to Defeat Google? Will there ever be a successful alternative to Google? Many search engine companies have tried to carve a popular niche, but came up quite short in achieving their goals. Google has always remained at the top of the proverbial heap. 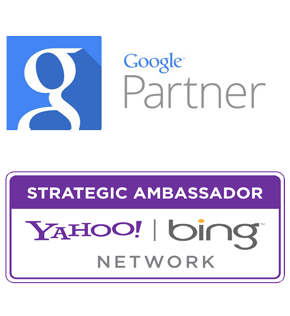 Even with the major backing of Microsoft, Bing has never been able to compete effectively with Google. With the upcoming release of Windows 9, there may be a new Microsoft endeavor that could ver well give Google some anxious moments. 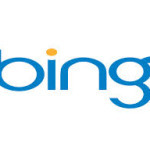 At the very least, it may replace Bing. The new arrival on the Windows landscape is called Cortana and it is an app that will act as a virtual assistant. Basically, you can either type in a question to the assistant or ask it verbally upon engaging a voice operated feature. So, if your question is “What is the best place for pizza in San Francisco?” the app likely will bypass Bing in locating the answer for you on the net. Of course, the app is not only going to bypass Bing. It is going to bypass any other search engine that you would utilize. This includes Google. Cortana is an outgrowth from mobile phone apps. In the Windows smartphone, a very similar app exists. In the iPhone, there is also an app that does the same thing as Cortana but it is outright integrated with Bing. Innovations are built upon each other. The notion that a new app designed to work in a manner similar to the search engines is not even a new invention. Again, smartphones take advantage of the presence of such technology. The presence of one in a Windows’ operating system, however, presents a brave new world for those wishing to save a little time searching for something online. A brave new door is opened for Microsoft. In a way, this new innovation could reduce a great many searches on Google since the app offers an easier way. There might not be a reason to use Google for scores of searches with the app becoming available on Windows. 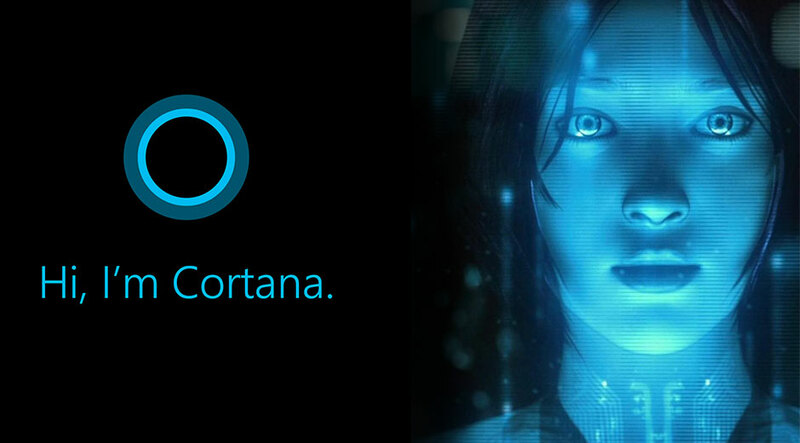 In the near future, the Cortana app could be integrated with Bing. A large number of people who search the net use Google and, to a lesser extent, Yahoo, because of familiarity. Why switch to a new search engine when they are already perfectly happy with the one they currently are using. 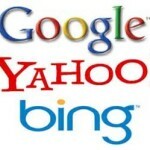 Upon using a different search engine such as, say, Bing, things may change. The person might now become more comfortable with the new search engine and choose to use it regularly. Perhaps this is the long term plan Windows has in mind. Directly marketing Bing as an alternative to Google has not really worked. Making it much easier to access the search engine, in time, through the use of an app could be the way to finally take a large chunk out of Google’s dominance. Time will tell how this plan plays out or for that matter, if this is the plan at all.